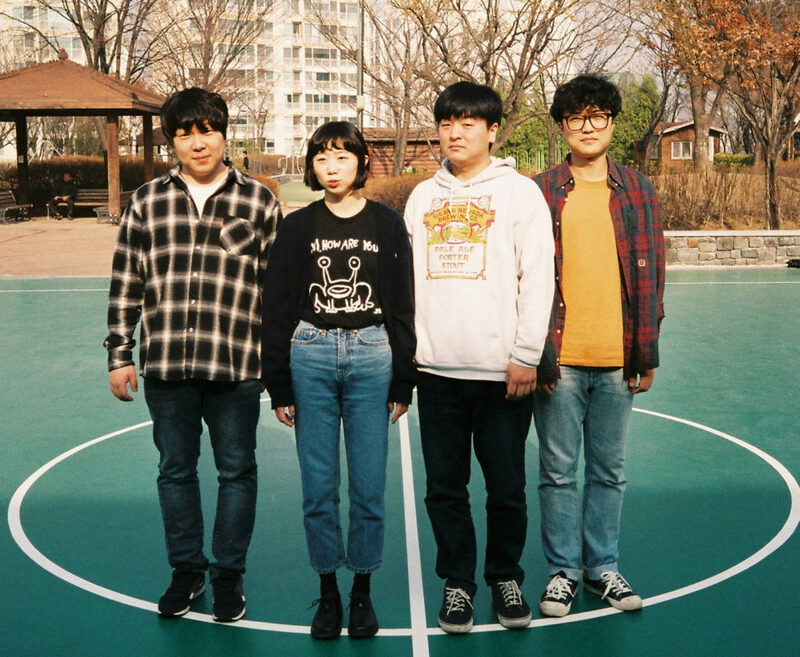 Say Sue Me are a Surf inspired Indie-Rock/Pop act from Busan, South Korea and cited as one of 2018’s ‘break-out bands’. 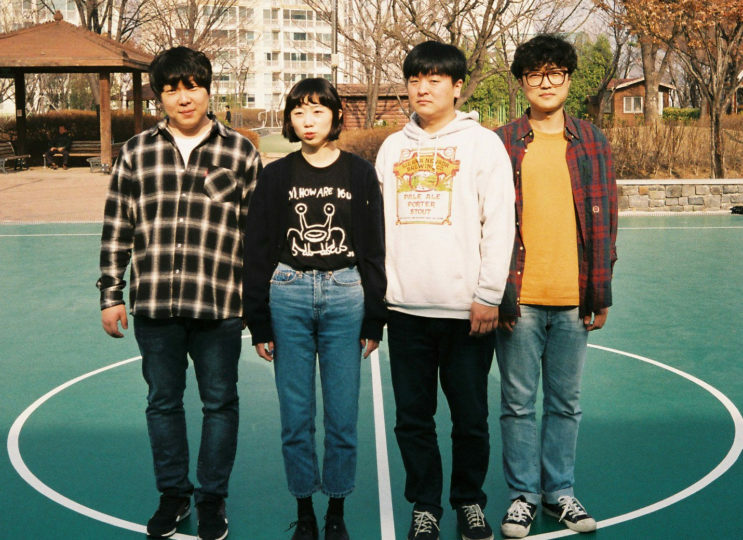 Childhood friends Jaeyoung Ha (Bass) and Byungkyu Kim (guitar) met drummer Semin Kang and played in bands together since winter of 2012, when they met Sumi Choi at a tea shop in Nampo-dong. They liked her speaking voice and immediately offered her a spot as the vocalist in a new band that would become Say Sue Me. Sumi turned out to be a natural at songwriting. Semin sadly suffered trauma from a fall. New drummer Changwon Kim stands in while they await Semin’s recovery. Following showcases at SXSW in 2018, the band released their sophomore album “Where We Were Together” and a RSD covers EP which won praise from Pitchfork, NPR, Billboard, i-D, The Independent, Stereogum, Paste, MTV, Uproxx. Fader, DIS, The 405 & more, plus three tracks were playlisted on BBC 6Music!